It’s that time of year again, when your summer vacation starts calling and you begin to dream of exotic destinations and adventures in far away lands. And whether your summer looks more like the Maldives or a cross-country road trip, one thing you should always consider is travel insurance. 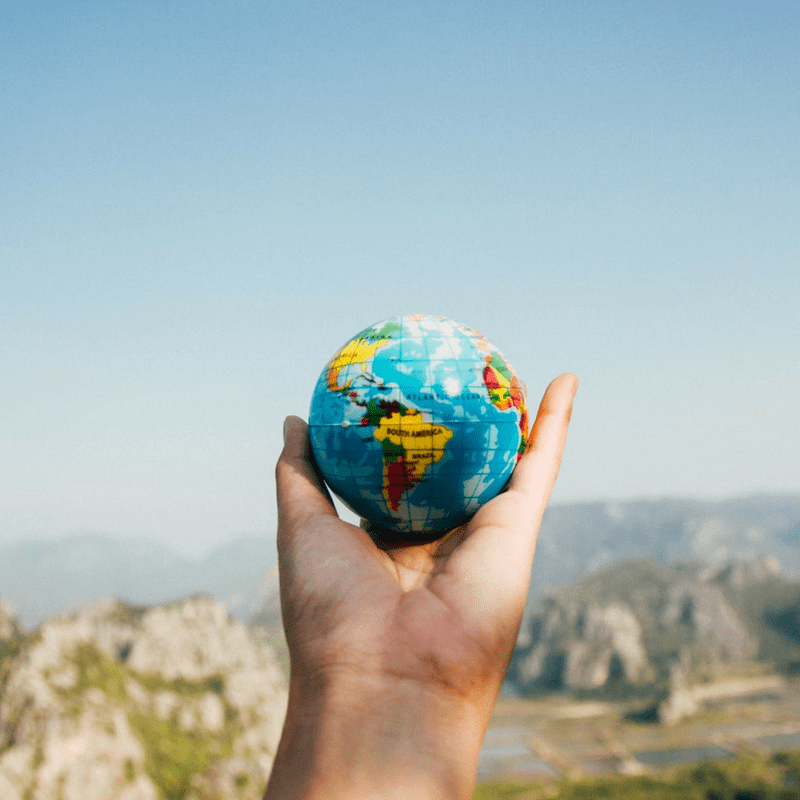 Many people still choose to treat travel insurance as an optional expense, when in fact, making sure that you have the right coverage in place should be the first item on your trip checklist. Even though not getting insured saves you a bit of money, you’re potentially opening yourself up to a whole host of travel risks if you travel uninsured. Should you require any healthcare while overseas, your regular medical insurance may not cover the costs, so you need to make sure that you have appropriate travel medical coverage lined up in case of accident or injury. Otherwise you risk incurring bankrupting costs that can range from simple treatments to complex conditions that require medical flights, operations, or hospitalizations. Without insurance, that’s a monumental bill to face. Compare providers and find a policy that covers you for specific costs to ensure that you don’t have to add the stress of debt problems to illness or injury if the worst happens during travel. Cancelled flights can be a massive headache – but even more so if you don’t have travel insurance. Technical issues, strikes by air or ground staff and even adverse weather conditions can all cause flights to be severely delayed or cancelled outright; and if you have connecting flights to make, that can cause a HUGE amount of problems. Travel insurance will make sure your expenses are covered and not just the cost of the delayed or cancelled flights. Unforeseen accommodations and transportation needs can be covered by travel insurance, lightening your stress levels without lightening your pocketbook. Everyone who travels dreads the thought of arriving at their destination only to find that their luggage has been lost, stolen or damaged. And if you ever find yourself in that situation, imagine how much worse off you’d be without travel insurance. Travel insurance can be a lifesaver, helping out by covering the cost of replacement items. We all travel with laptops, tablets, and expensive phones and cameras as well as important documents, such as passports. When these items are lost, stolen, or damaged, it costs money to replace them. Eliminate the worry and expense of replacing those travel documents and personal items by making sure that you have travel insurance and a safety net in place. It’s not a nice thought, but if you’re traveling and have an accident where you’re liable, what would you do? What if you accidentally injure someone or damage their property when traveling? Rest assured that travel insurance can cover you against this as well. The stress of being in an unfamiliar country and dealing with adverse circumstances can be considerable. Prevent the headaches and pay for peace of mind by covering yourself with good travel insurance. 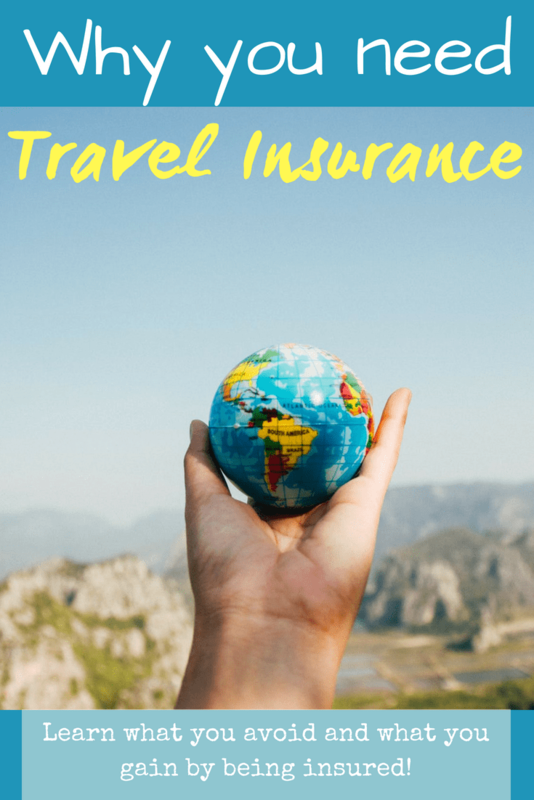 At the end of the day, traveling is supposed to be a relaxing experience, but it can be more so if you have travel insurance, knowing that unforeseen circumstances are taken care of in advance. After all, you’ve likely already spent a small fortune on a family vacation; what’s a little more cost if it assures you that your trip can still go as planned despite any unfortunate circumstance? Sometimes it’s not worth scrimping when travel already costs so much. Travel insurance can make a crucial difference to yourself and your loved ones during a time of need. If you have an epic trip ahead, I strongly recommend it! This post was published in collaboration with other companies and may contain affiliate links. All opinions in this blog are my own and are not affected by any advertiser or product. Per FTC guidelines, this website may be compensated by companies mentioned through advertising, affiliate programs, or otherwise. Any references to third-party products, rates, or websites are subject to change without notice.